When other people around you are criticising what you do or why you do things, that is perfectly fine. Simply because they are not you. They have their own model of the world that they are working within. They have their own focus and thoughs. They have their own goals and definitions of success. You, are in charge of your own. Sometimes they will not align with others and that may cause confusion or frustration. As each of us create our own model of the world, it can mean we all have different versions of what is good. That's ok, it's not right or wrong. It is just different. All you need to do is realise that this is what is happening. 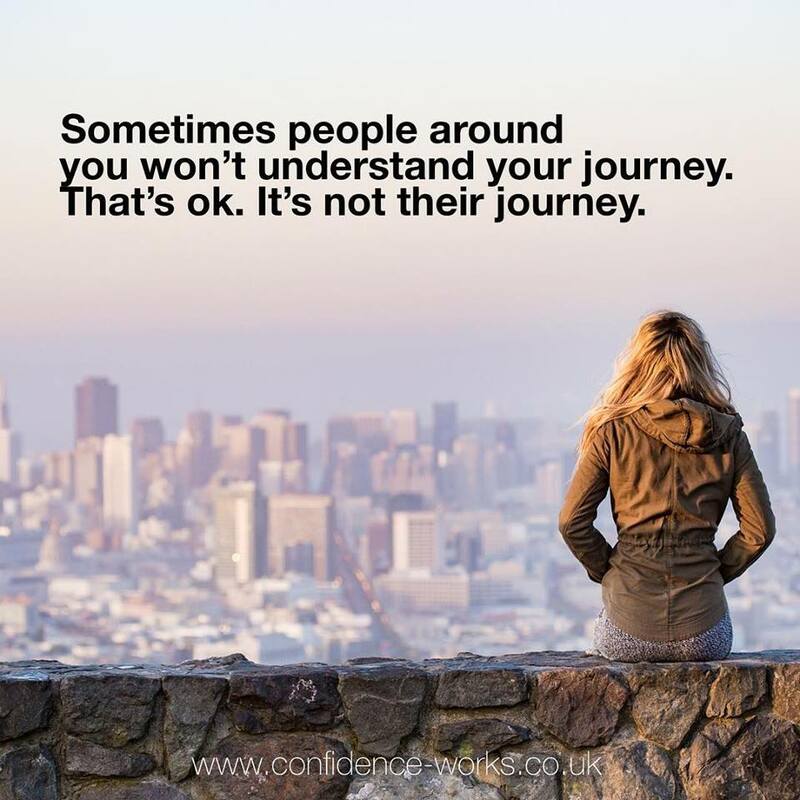 You can choose to help the other person understand this or you can just get on with being yourself. You are you, and no one else. Be the best you you can be. Newer PostLife is a wave, catch it and surf it! Older PostThree EASY STEPS to getting RID of NEGATIVE SELF TALK, GUARANTEED!